The IMPACT is a mobile psychiatric assessment that is currently under development by Ph.D. candidate, Amber Rieder. Amber is a student in the Developmental Neuroscience Laboratory at McMaster University, Hamilton, Canada under the supervision of Dr. Geoffrey Hall. It has been a few months since we have returned home from Kenya, and there is still so much to reflect upon. We spent our final month in Machakos interviewing children (approximately 25-30 per day), with the help of our wonderful IMPACT team. The children really enjoyed working (playing!) with us, and trying out the tablets and laptops. We were overwhelmed by the support from the Africa Mental Health Foundation, the administrative teams at all of the schools that participated, and all of the teachers and children who helped us along the way. When it was all said and done, we interviewed 200 parents and children using the IMPACT, and I can't wait to dig into this data and see how the IMPACT performed. Since I have been home, I have completed my comprehensive exams ('quals') and have started working on the data analysis for dissemination in the coming year. We're also working on improving the IMPACT with the help of children here in Canada, so the field testing continues. Thank you for all your messages of support, and continued interest in the IMPACT. We love hearing from you, so please continue sending your messages full of support and wonderful ideas. There is no health without mental health, and we can't do it alone! When we're not working on the IMPACT project, Ellis, Rita, and I have been helping out with other projects taking place at the Africa Mental Health Foundation. One of those projects is CREATE (Community REcovery Achieved Through Entrepreneurism). CREATE is a Grand Challenges Canada supported project that helps develop locally viable social businesses for individuals with severe mental illness in low income countries. The project is just getting underway, and we have been helping run focus groups in Machakos and Nairobi to help understand the mental health and economic climate of the populations before launching. This is a wonderful initiative, check them out on facebook (https://www.facebook.com/CREATEKenya), or online (http://www.createkenya.com/). 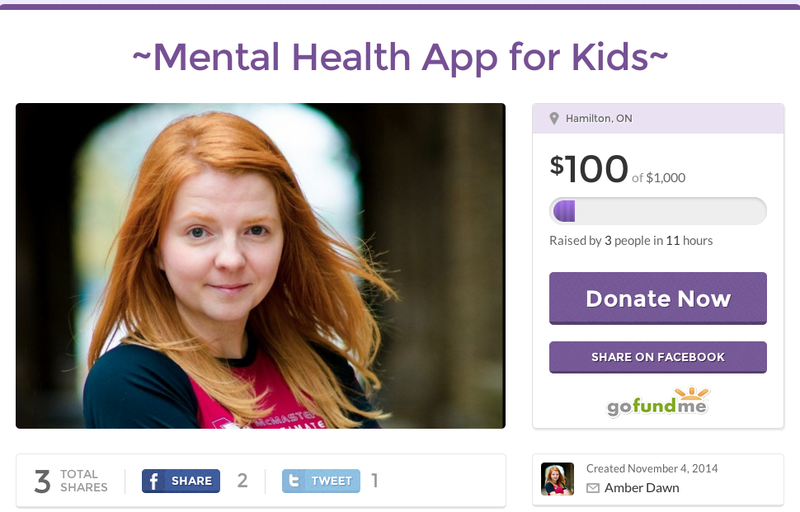 One of the lead psychiatrists on the program is a friend of the Hamilton ultimate community. Small world! The children in Machakos are wonderful and we just wanted an excuse to share these pictures with you, so here they are. Also, today is International Women's Day, so let's hear it for these girls! Gender inequality is a serious concern in Kenya and around the world, as women and girls are disproportionately affected by social, economic, psychiatric, and environmental challenges. In Kenya, women receive less education, are paid significantly less, and are forced into undesirable jobs to make up for lost income. Additionally, 40% of households are run solely by women, and due to income inequality, these women suffer from poverty or extreme poverty. Poverty confers a number of risks. Health and mental health are at the top of the risk list, in addition to exposure to violence, reduced access to clean water, food and accessible health and mental health care. As the Africa Mental Health Foundation's slogan so aptly states, 'No Health without Mental Health'. There is a lot of great work being done to improve the lives of children and women in Kenya, and we're proud to be a part of it. However, the focus needs to shift toward sustainable improvement. The AMHF is rocking this department with it's community intervention projects. We hope the IMPACT will create sustainable access to mental health assessment, which is sorely needed. There is a lot to celebrate, but there is also a long way to go. Until next time! What a whirlwind! Rita and I arrived on Saturday night (Feb 28th) and spent Sunday acclimating to the 8-hour time difference, finding the grocery store, and checking out the hotel/apartment compound. It’s been 4 days, and our jetlag is pretty much gone, but we still get a little nappy in the afternoon, and I’ve been struggling to stay asleep at night. It could be related to the Malarone (anti-malarials), as I’ve been suffering the advertised ‘strange, vivid dreams’. On Monday we got right to work and visited the Africa Mental Health Foundation headquarters and met their huge and hardworking research team. They have been most welcoming, and we couldn’t be happier to be collaborating with them. We’re still waiting for our IMPACT ethics to come through, so we spent the week on field trips to Machakos, a rural county a couple hours from Nairobi where much of their rural research takes place. Visiting the schools in Machakos has allowed us to start making connections with schools and staff, so that we can begin recruitment when we’re ready. 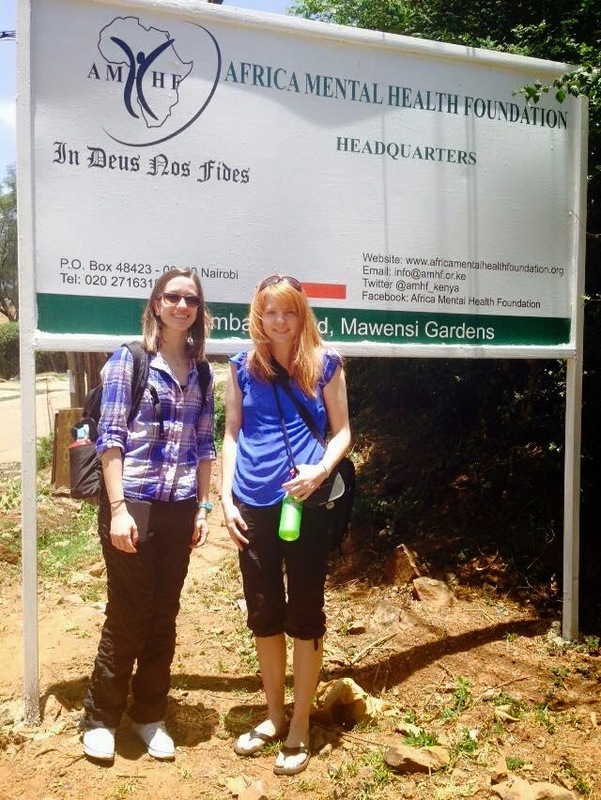 We have been shadowing the Daniel and the AMHF research staff, who are conducting the Kenya Integrated Intervention Model for Dialogue and Screening to Promote Children’s Mental Wellbeing (KIDS) Project. The children, families, and teachers received psycho-education about mental illness and reducing stigma in addition to training for peer support and specialized care through local services. We spent a couple days in the field this week helping to collect the post-intervention data to track any changes in the children’s behaviour and mental health. Helping out with the KIDS project has allowed us to network with various rural school principals, and make connections for recruitment for the IMPACT study. The principals have been so welcoming, and have given us tours of the schools, spoken proudly about the high success rate of their children in national exams, and let us spend time with the children once the study data was collected. We’re learning a tremendous amount about perceptions of mental health and illness and treatment. Thank you to the Africa Mental Health Foundation for hosting us and sharing your knowledge and support. I am so lucky. We're here and had our first meetings at the Africa Mental Health Foundation (AMHF). Dr. Ndetei and his team are hosting and mentoring us while we are here. We're so excited to get started!! We leave for Kenya this week! Just a quick update today as we're quite busy prepping for our departure. Rita, an amazing undergraduate PNB (Psychology, Neuroscience, and Behaviour) thesis student of the Developmental Neuroscience Lab, and myself are leaving Friday. Rita will be joining me for the first 3 weeks to help get everything set up, and to help train the local research team. She'll return to McMaster to finish writing up her thesis, and complete course work, but I'm happy that I can officially announce that she will be joining the lab for graduate studies next year! I'll be on my own for a week before Ellis joins me for the remaining 2 months. We should have fully launched the study by then, and Ellis will be quickly immersed in running assessments, collecting data, and managing any technical problems. Ellis is already a seasoned professional of electronic assessment building, as he has been programming the IMPACT for over a year, and creating computerized Autism assessments for the first year of his Masters degree in the PNB program. 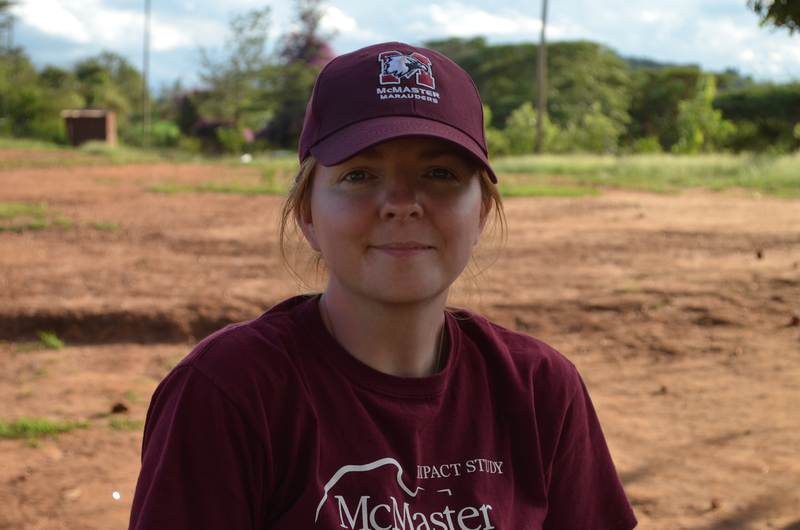 My name is Amber, and I am a PhD student of McMaster Integrative Neuroscience, Discovery, and Study (MiNDS), an inter-disciplinary program that allows for collaboration between faculties and disciplines, and in my case, internationally. I'll be doing my best to update this website regularly, so that we can share this humbling experience. We're all so excited to get to Nairobi and meet the team that has been working hard to prepare for our arrival. Thank you to Dr. Ndetei and the staff and students at the Africa Mental Health Foundation/University of Nairobi for your assistance in securing research ethics, helping us find a place to live, and sharing research ideas. I'd like to especially thank Christine and Rhodah for handling the millions of questions we send your way. If you are reading this, please feel free to send along any questions or comments you might have. It will be so motivating to hear from all of you, so don't be shy. 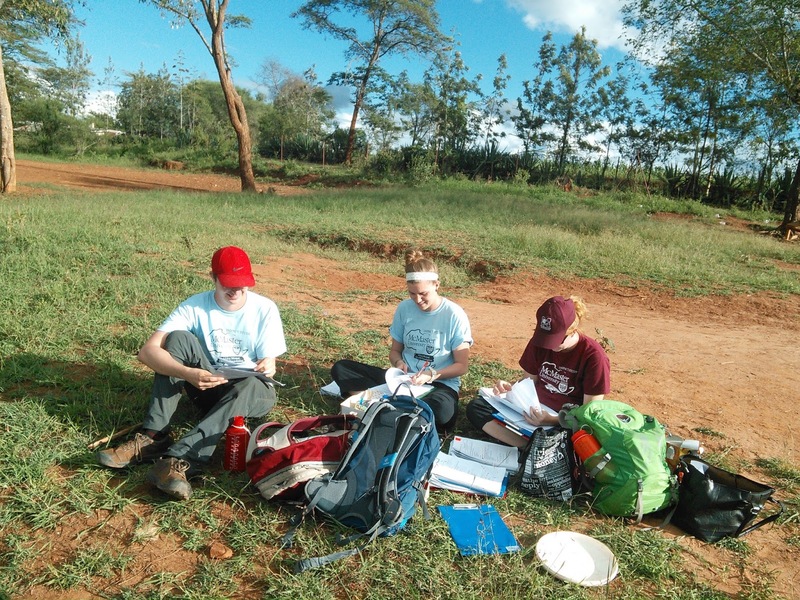 We'll do our best to answer any questions here, and provide a close look at the field work and life in Kenya. Thank you so much to everyone who has been supportive. We're blown away by your generosity, kind messages of support, and love. We got stick-on tattoo's after we braved our travel vaccinations! From left to right: Amber, Ellis, Rita. Tablets for kids mental health! Check out our crowd funding campaign! We're so blown away by the kind messages and support we have been receiving! Support the IMPACT project here!